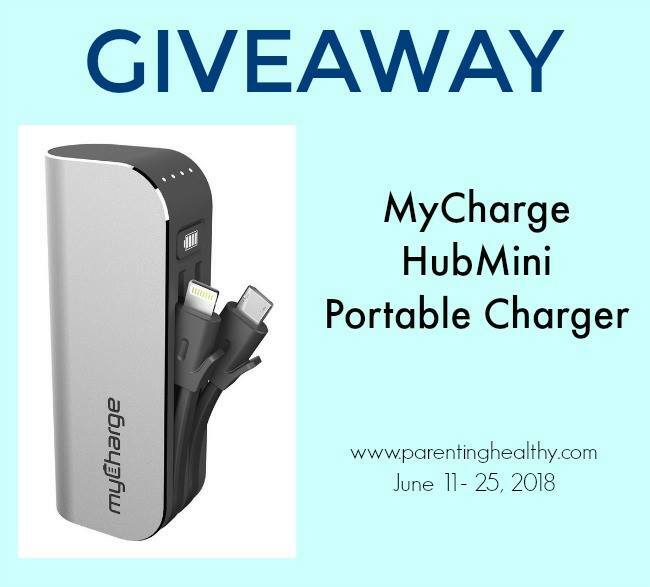 1 lucky reader will win their very ownMyCharge HubXtra Mini. Enter below. Open to US and ens on 6/25/2018. Good luck! I would love to get the AdventureJumpStart! I agree that the Adventure Jump Start would be amazing. Not for my phone but for my car! Would love the Adventure Plus!